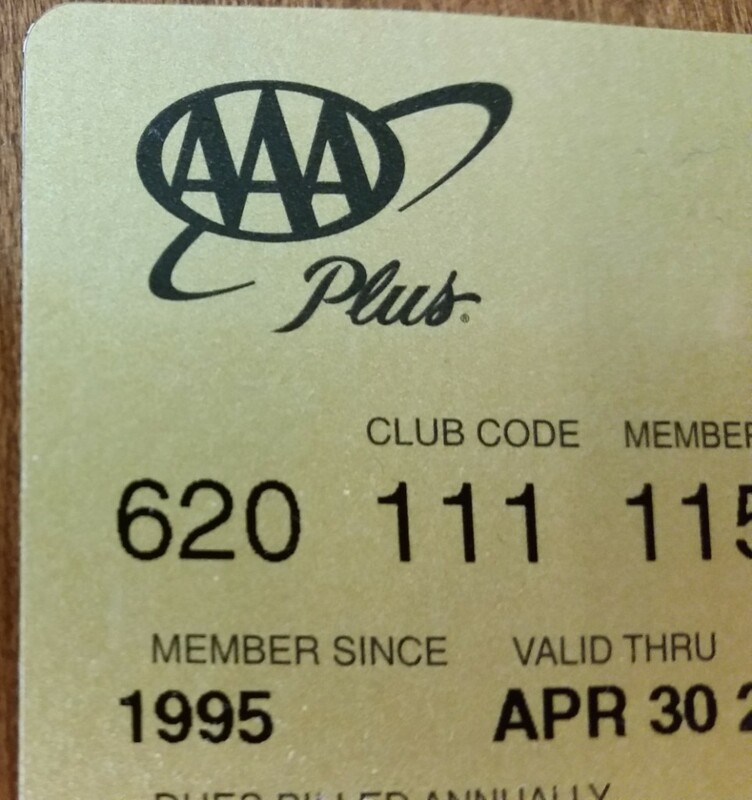 You may dutifully renew your AAA membership every year without realizing that the organization offers far more benefits than just roadside assistance. Sure, they’ll jump start your battery, change a flat tire, bring you a gallon of gas or tow your broken-down vehicle to a nearby auto repair shop. 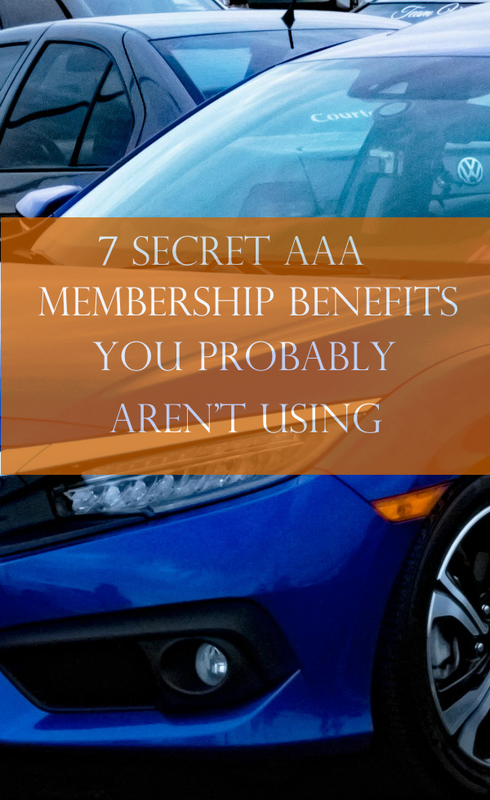 Here are some of the lesser known benefits you have as part of your AAA membership. Free paper maps come in handy on trips when you get bogus directions from GPS or Google Maps or you drive out of range of your mobile carrier. Your AAA benefits also include free tour books for many destinations, which provide comprehensive manuals of information for your trip. Most AAA divisions even let you order maps and tour books online. Prescription drug discounts through AAA can save you as much as 25 to 50 percent on your medications. If you don’t have prescription insurance coverage or another way of getting discounted medicines, your membership may pay for itself with prescription savings from your AAA benefits alone. With your AAA card, you can enjoy discounts on various companies’ products and services, such as The UPS Store, Penske Truck Rental and Sprint. Price breaks on tickets for various amusement parks such as Six Flags and Disney plus various movie theaters, sporting events, performances, museums and zoos. Your AAA benefits might save you money not only your car insurance but also homeowners, life, health, boat and motorcycle policies. Use AAA’s car buying service to find a great price on your next vehicle without doing the haggling yourself. If you go it alone, you can also save 15 percent on CarFax reports, something you’ll want to purchase if you buy a used car from an individual. Most dealers should provide you with a free CarFax report on request, but private sellers might not have one. When your teenager becomes old enough to drive, you can schedule safe driving classes through a network of AAA-approved driving schools. AAA also offers numerous driver safety resources as well as traffic safety courses for people who want to improve their driving. Like this article? Could you please click here to give it a G+1?